Amidst the rice terraces of Northern Ubud, herons scour the rice fields for small fish, farmers are hard at work ploughing the land and us? 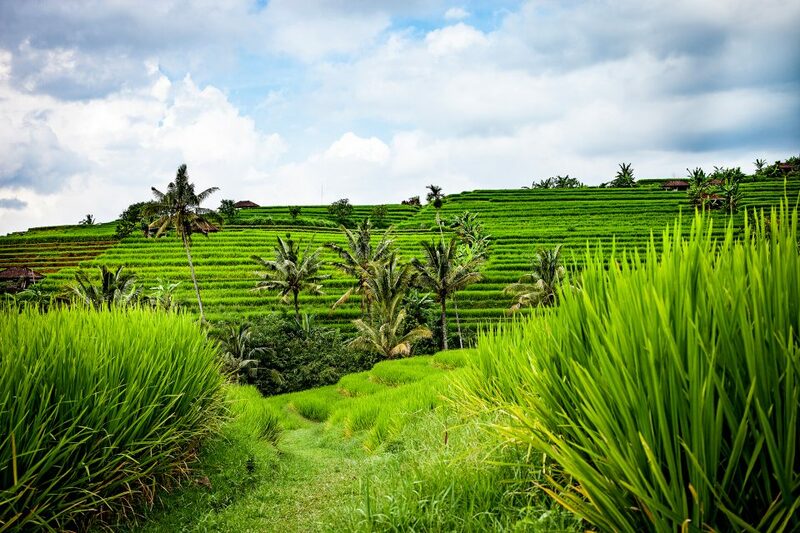 Well we’re on an adrenaline-fuelled adventure through the beautiful Bali countryside! Quad bikes. Dirt Buggys. River rapid tubing. 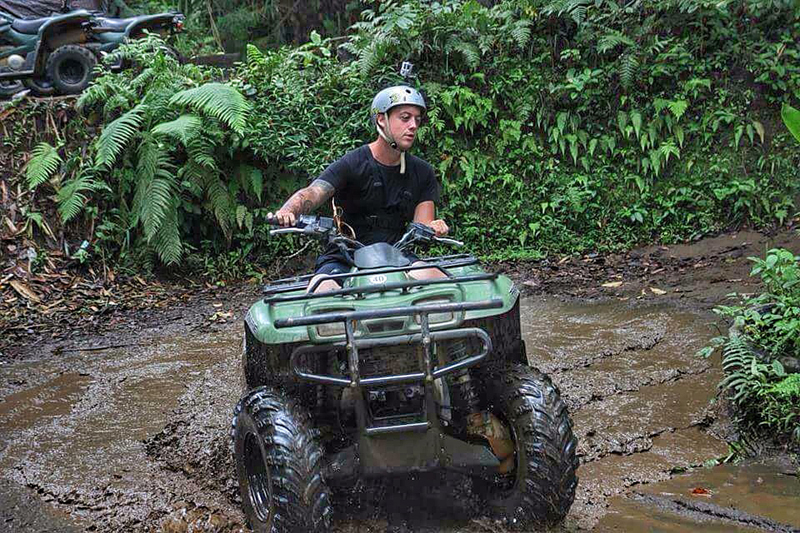 Bali Quad Discovery Tours has got it all covered! 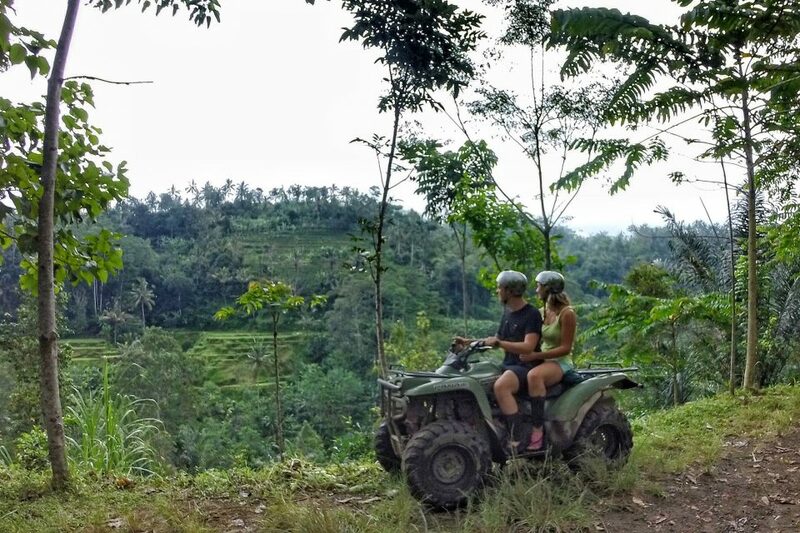 Bali Quad Discovery Tours are a well established company with over 15 years of experience in the adventure tourism industry in Bali. Since we really couldn’t decide on which tour to go on, we opted for their 2 in 1 adventure tour where we could do a little bit of everything. Having woken up bright and early, excited for the days adventures, we waited eagerly outside of our hotel. As if like clockwork, our driver pulled up at 8:15 on the dot. As he jumped out of the vehicle clutching his list of names, he handed us a breakfast bag consisting of a bottle of water, a chocolate bar and a carton of juice. The perfect surprise for someone who is definitely not a morning person! Climbing into the car along with the other adventurers, the driver’s warm smile, professionalism and friendly manner assured us that we were in for a good day. After a short drive from our hotel in Ubud, we arrived at the home of Bali Quad Discovery Tours. Immediately we were shown the facilities where we could leave our belongings, invited to help ourselves to some tea, coffee, and cake and shown a safety video detailing the operation of the quads and the buggy’s. As with most adrenaline-fuelled adventures, it’s best to wear comfortable clothing that you definitely don’t mind getting wet and dirty! Solid shoes such as trainers are best for the land activities and water shoes or crocs are perfect for the tubing. After the adventure, there are facilities for a hot shower and clean towels are provided, so it’s a good idea to take a fresh set of clothes. During the day, particularly if it’s hot, don’t forget your sunscreen. The track can also get very dry and dusty, so many people opt to wear sunglasses and face masks to protect themselves. Helmets and shin guards on, we were soon tearing up the practice circuit. Having taken in the safety video and been given a further explanation by the guides, it felt like second nature to us. 5, 4, 3, 2, 1. We were eagerly counting down the laps until we would be set loose in the beautiful Bali countryside! “Follow me!” We were off! Racing through the rice terraces, we careered down long dirt tracks. Winding down the hillsides. Balancing our wheels on the sides of the potholes and wallowing through the deep puddles. As we sped through the lush green terrain, it was clear we were a thousand miles away from the commercial areas, buzzing with tourists. We were seeing the real Bali whilst having the time of our lives! Women balancing mountains of fruit on their heads sauntered passed us. Livestock grazed contently. Children chased after us, waving frantically as we drove through the village. 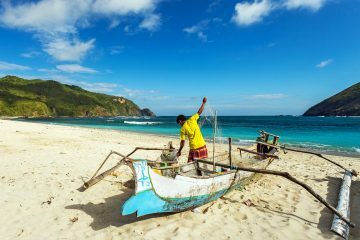 The adventure aside-this really is the only way to see Bali! Opting for the package that included the buggy and the quad, we had over an hour on each vehicle and were able to experience both the sheer power of the quad and the niftiness of the buggy! 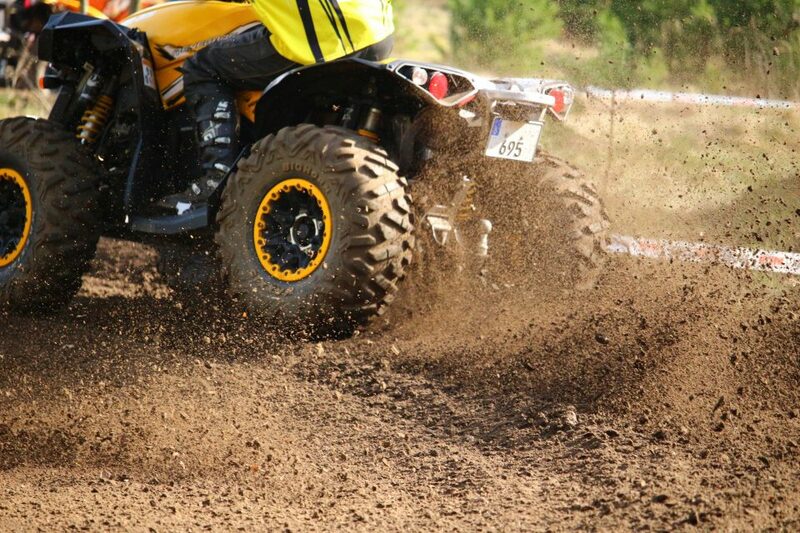 Combining both ATV’s in the same tour was a perfect grouping meaning we could fulfill our petrol head greed! Compared to similar tours we have been on, we were stoked with the generous amount of time allocated for both drives. Having returned back to base, we were greeted by a delicious spread to prepare us for our afternoon on the river. Rice, curry, vegetables, french fries, noodles … the food was abundant and definitely what we needed! After our first helping our plates were cleared away and we were kindly invited to go back for more, which we did … it would be rude not to! 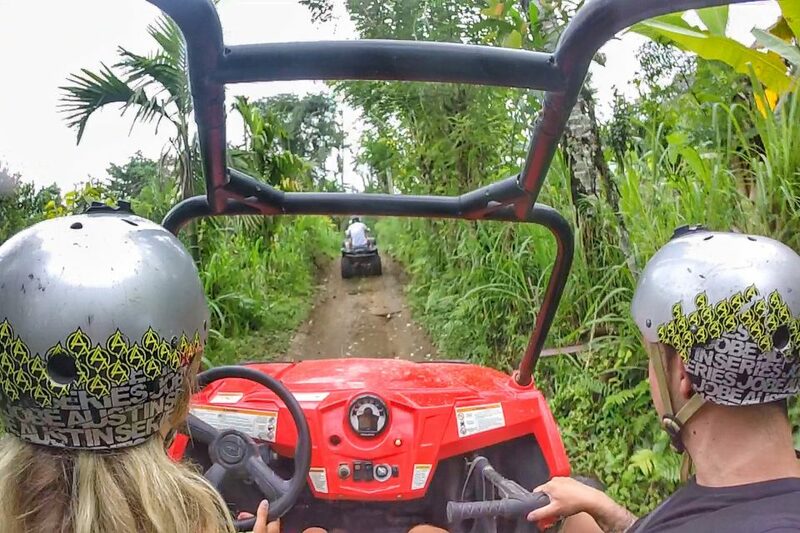 High fiveBali Quad Discovery Tours for the all inclusive! Belly’s full, we met our new guides and excitedly donned our safety equipment for the afternoon. All of the equipment was in great condition and our guides made sure it fit us perfectly. We were pleased to learn that an old Landrover was waiting for us to whisk us away and link us up with the second adventure of the day. Soon, off we were in the canyon as they dropped us at the first of many suspended bridges throughout the river route. Crossing these felt like an adventure in itself! As we held onto the side and traversed the wooden planks towards where our tubes were waiting, the rapids gushed below us. We could feel the wrath of the river which originates from a spring only 500 meters to the North. The spring not only means that the water is fresh, but even in the rainy season, the depth of the Siap River changes very little! Eager, we jumped in and began hurtling down the river. Bouncing from rock to rock, spinning with the current and diving down the rapids, the river took hold of us and we could literally “go with the flow”. The river had complete control of our journey and nursed us through the many dips, falls and plunges. 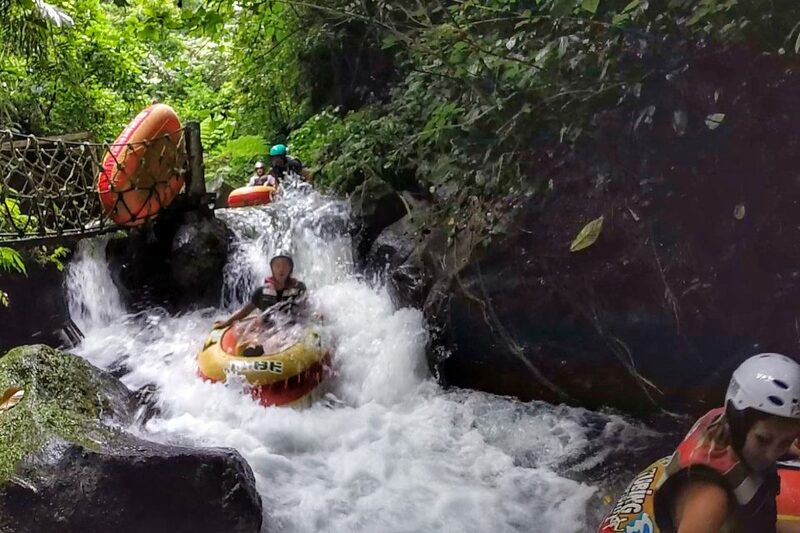 Unlike the rafting tours which can be found almost anywhere in Bali, Bali Quad Discovery Tours tubing requires individuals to have one raft per person. This not only gave us both some peace and quiet, but joking aside, we had a lot more independence and a greater freedom for our own personal experience, rather than catering to fit in with a group. Bali Quad Discovery Tours work wonders in catering for group needs and keep group size to your requirement, again adding to an already intimate and awesome experience. Part way down the river we came across the optional “flying fox”. An 80 meter long zip line suspended over the river. I mean really, who could resist this added bonus! Our guides fitted us all with harnesses, taking care to ensure we were all comfortable and strapped in correctly. Making our way along the path, we were excited and yet a little apprehensive! Having been clipped onto the wire, we were instructed to step onto the ledge before we darted along the cable, following the direction of the river. As we travelled further and faster along, the large net ahead of us came into view – our “brakes”. Before we knew it the net cushioned us and grounded our flying to a halt. The final part of the river was a lot more subdued, allowing us time to settle the adrenaline punching through our bodies and take in the deep hills and feels that surrounded us. A perfectly chilled last 10 minutes to our 2 in 1 adventure tour, yet again drinking in “the real Bali”. Bliss. Bali Quad Discovery Tours operates several different tours throughout the day. The saying “ you get what you pay for” could not be more true with this company. (Prices are as of July 2016, for an updated price list, best to check their website. There is also the opportunity to purchase photographs taken by the guides. These cost 400,000IDR for between around 65 photos, which are loaded onto a USB device and are most definitely worth every penny. However, if this is a little steep, individual photographs can be purchased instead for much cheaper! All in all, we had a great time with the guys over at Bali Quad Discovery Tours. Their tour was fun, well run, and perfect for adventure junkies like us! We loved being able to do a little bit of everything which is why the 2 in 1 adventure tour is something that we highly recommend to those that are looking to spend a day with them. 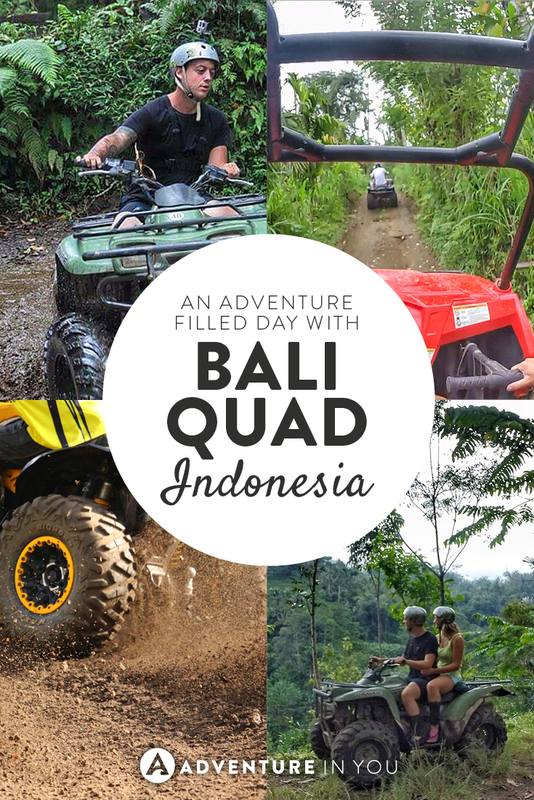 Check out the video below if you want a glimpse of our experience with Bali Quad Discovery Tours. Please note that some services from Bali Quad Discovery Tours were complimentary, however, as always, all opinions are ours and remain completely unbiased. 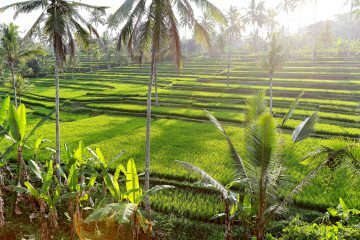 Top Things to Do in Ubud Bali, That You Shouldn’t Miss! This looks awesome!! I did not go to ubud so i didnt really get to experience the more jungle side of Bali, but these activities look like so much fun. It looks like so much fun. What a really adventurous day. If we head to Ubud we will have to check this company out. I would love to try the dirt ride! Awesome adventure. 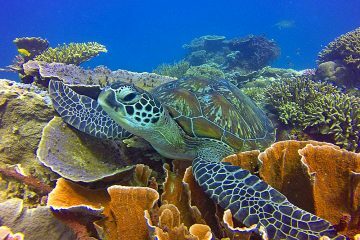 We went out with this same company in Ubud – isn’t it a fantastic day??? Totally the highlight of our time in Ubud. Loads of fun! This is an incredible way to explore contryside. Would certainly avail the services of Bali Quad for such adventure. Thanks for introducing them. I rode on dirt buggies in Puerto Rico and it was a lot of fun! I didn’t realize they did it in Ubud too. When I was there a few years ago I went white water rafting. That was really nice because we got to see so much of the beautiful Balinese landscape. The canyon tubing experience looks like it was the most fun! What a beautiful setting to go tubing! I’ve always thought Bali as more about surfing, beaches, temples, Hindu festivals and maybe some paddy fields but never this. Looks like a very fun way to spend a day there. I’d definitely opt for the ATV and canyon tubing! This is rad! Great vid and fun pictures! Looks like such a fun adventure-filled day!! That’s awesome that they offer a package with photos as well so you can just enjoy yourselves in the moment. Also sounds like a well-run company. Not all have such high standards for safety!